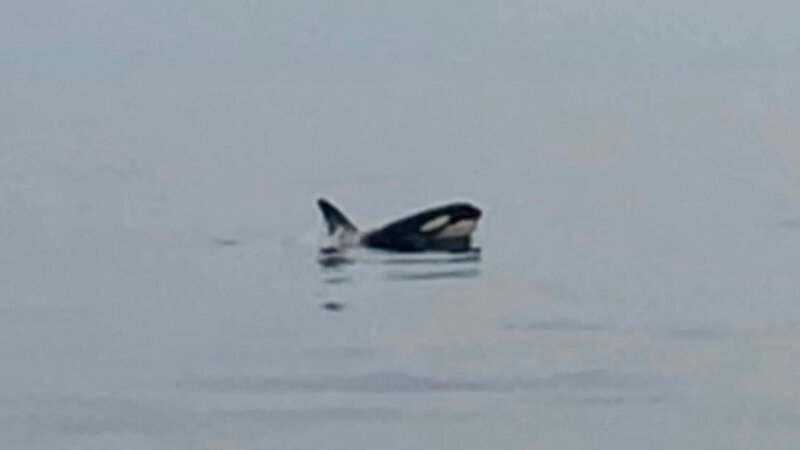 A charter boat captain says he spotted two killer whales off the coast of Virginia Beach last Sunday.Photo Credit: Courtesy of Bill Pappas Jr. This story uses functionality that may not work in our app. Click here to open the story in your web browser.